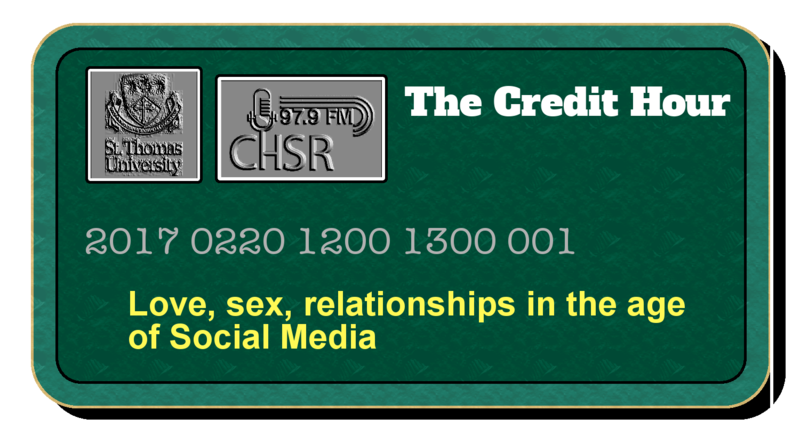 “The Credit Hour” is an irregular series of hour-long programs replacing The Lunchbox, prepared and presented by STU Journalism. How does the ubiquitous social media affect modern love? Does it help — or does it get in the way? 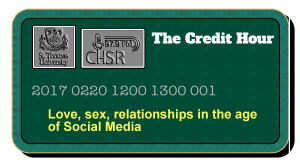 On today’s show, the topic of relationships intersects with Tinder, Facebook and the IRL.